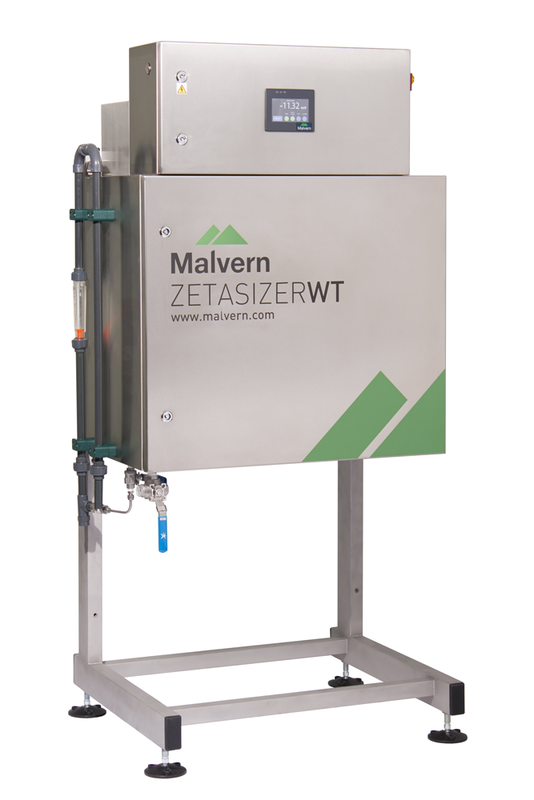 Severn Trent has conducted the UK’s first trials which have successfully demonstrated the ability of online zeta potential measurements to provide reliable, continuous and fully automated clarification monitoring. Plans are now in place to extend application of the technology to other WTWs across the Severn Trent Water group. The Zetasizer WT is a stand alone, fully automated analyzer that continuously monitors the properties of water during coagulation to provide precise and reliable data for optimizing chemical dosage levels. The associated optimization of charge neutralization processes results in substantial financial benefits due to a reduction in chemicals usage. The new system delivers highly sensitive analysis, via continuous monitoring with associated alarms, which enables a proactive response to changes in the process, resulting in minimal manual input whilst enhancing plant stability and reducing the risk of significant events from rapid naturally occurring changes in raw water quality.